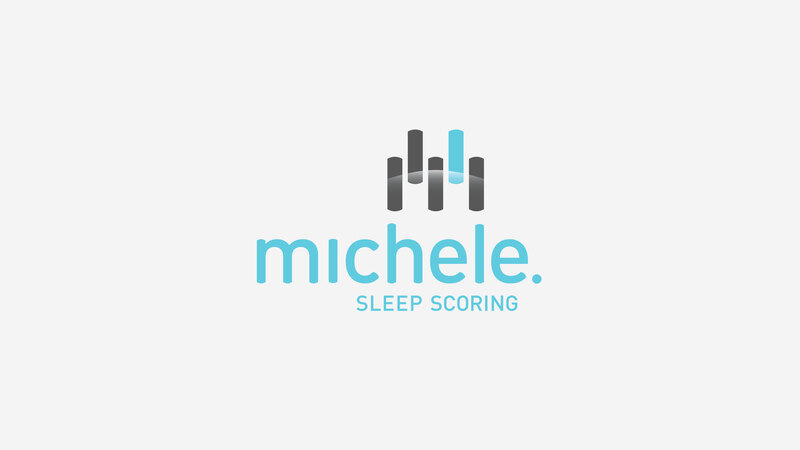 For sleep medicine physicians and clinic owners, the Michele Sleep Scoring System, developed by Younes Sleep Technologies, automatically scores sleep studies. 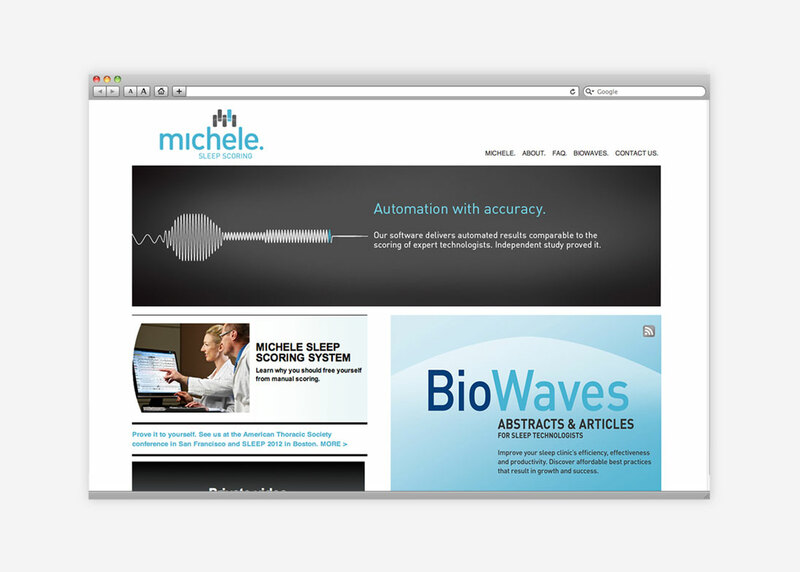 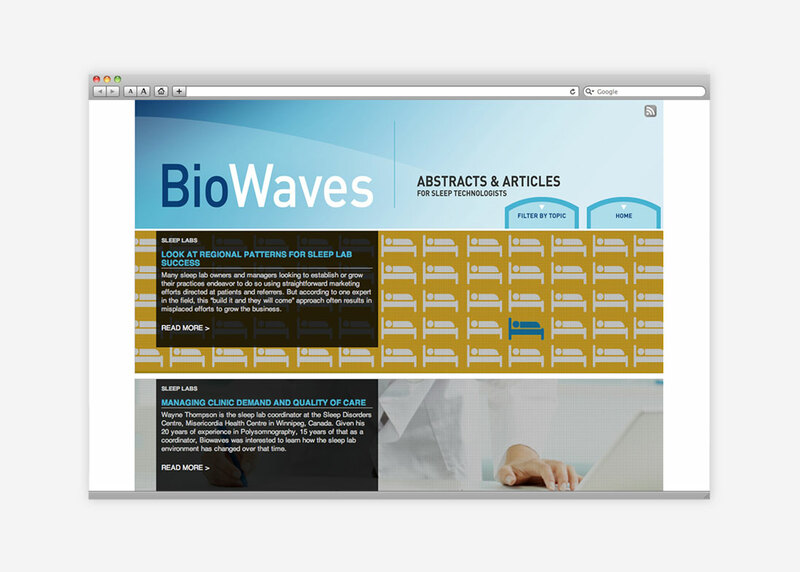 Using clinically tested software, this reliable and automated tool dramatically reduces test scoring time, while also ensuring scoring integrity, allowing for overall improved diagnoses and treatment of sleep disorders as well as increased sleep lab productivity. 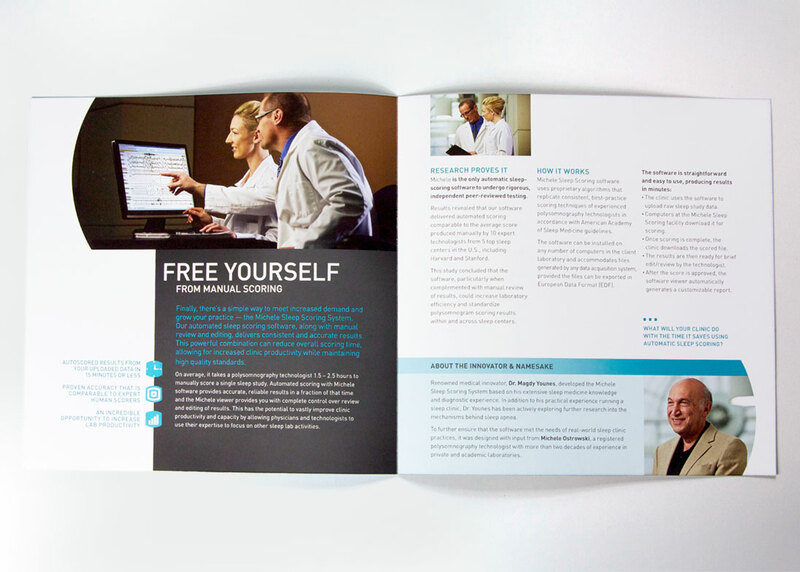 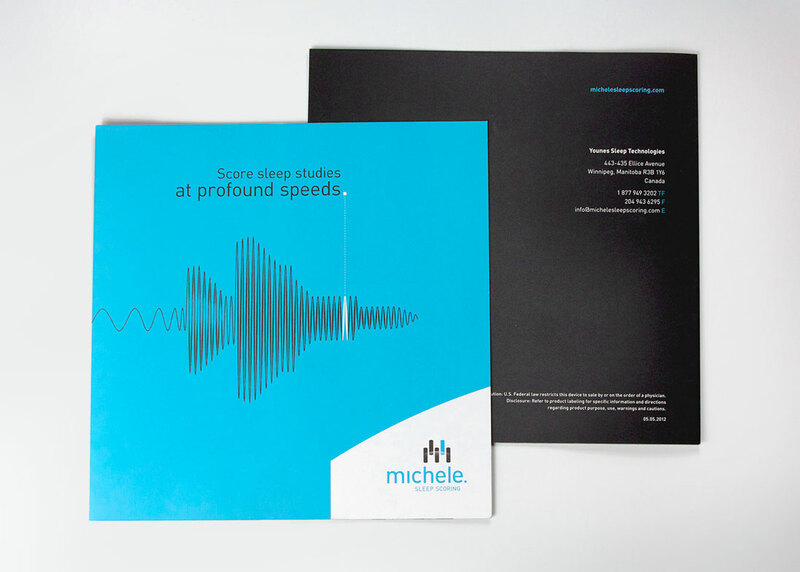 Relish developed a comprehensive brand for Michele Sleep Scoring System along with a go-to-market strategy targeted at doctors and sleep clinic operators. 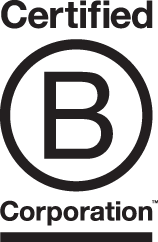 It clearly communicated the unique value proposition of this revolutionary sleep scoring software in an international market.